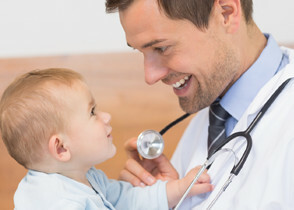 You have products and services pediatricians need…. We have pediatricians! Partnering with FCAAP shows your dedication to improving the health and welfare of Florida’s children and to supporting the pediatricians, pediatric subspecialists, and pediatric allied health practitioners who care for them. Your partnership also shows your interest in improving the practice of pediatrics and encouraging Florida’s future pediatricians. 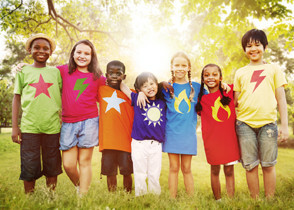 Partner with FCAAP on an educational conference, such as The Future of Pediatric Practice annual conference or the Regional Glances dinner conference series, on a community event such as Children’s Week, in legislative efforts, or on research and quality improvement projects. For information on partnering with FCAAP, contact the Chapter at aadams@fcaap.org or visit the Events page for conference and event opportunities. Partner opportunities for The Future of Pediatric Practice 2019 are now available! These packages will sell out, so register early! Visit the Conference website or download the Partner Prospectus for the details!